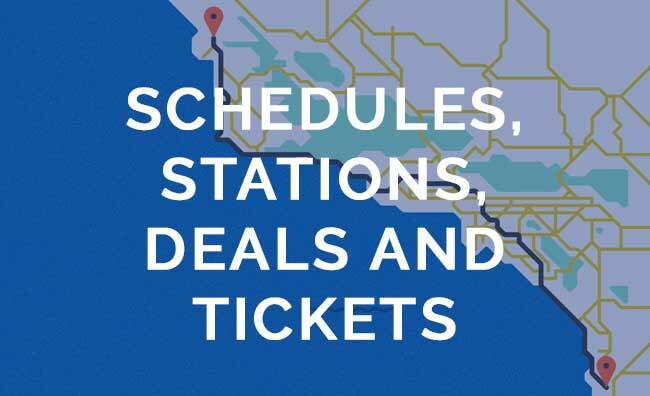 November 17, 2016 pacificsurfliner News, Trip Ideas Comments Off on More Service Between San Diego and Los Angeles! On November 7, 2016, we added two new Pacific Surfliner trips between San Diego and Los Angeles, providing endless possibilities for travelers. Connect to the Metro Red Line at LA Union Station and ride to the Universal/Studio City Station. 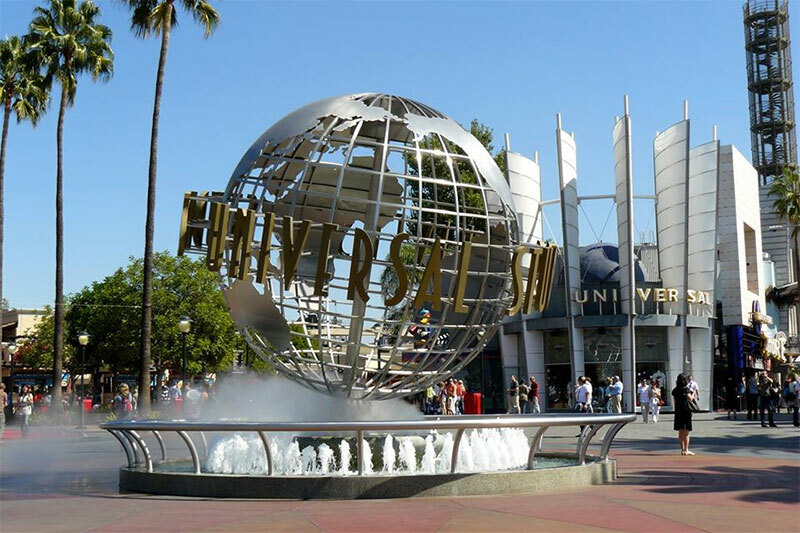 Explore the CityWalk and be at Universal Studios right when it opens! 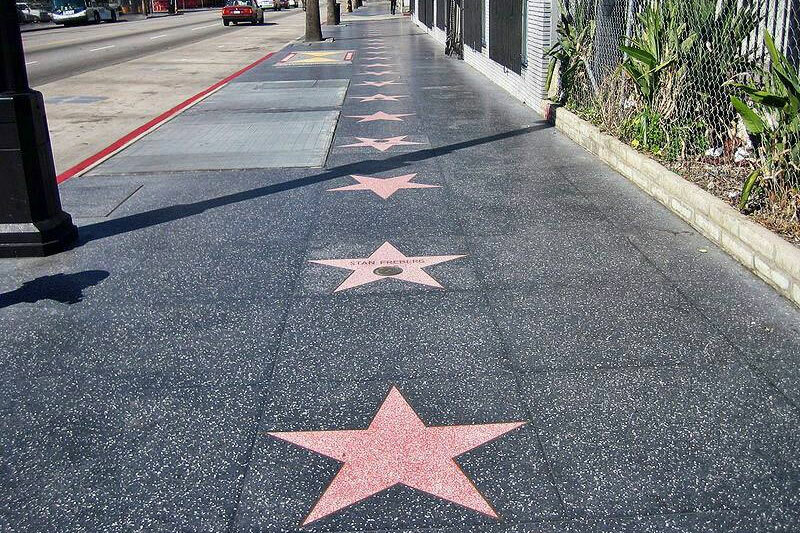 Connect to the Metro Red Line at LA Union Station and ride to Hollywood/Vine to see the Hollywood Walk of Fame. You’ll have plenty of time to explore before the crowds come. Continue on Train 761/1761 to arrive in Ventura, Santa Barbara and San Luis Obispo much earlier than before. 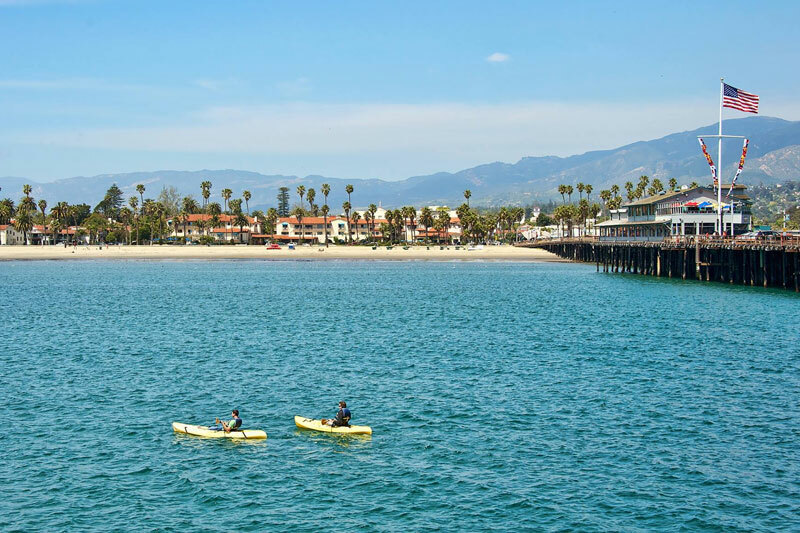 You’ll have extra time to go whale watching (Ventura), hike along the coast to the seal rookery (Carpinteria), go kayaking (Santa Barbara), or go wine tasting (San Luis Obispo) before the sun sets. Southbound Train 592 leaves Los Angeles at 8:25 p.m. Enjoy happy hour or a late dinner in the city before heading home – Nick and Stef’s is a popular option downtown. You can also enjoy more time in Orange County before catching this train. Stay at California Adventure late enough to watch the World of Color performance or hop on a few more rides. Train 592 completes its trip in Downtown San Diego, arriving at 11:24 p.m. each night.